Flowers are fascinating beauties. They may differ in size, colors, shapes and smell but each is unique and is a gift given to mankind to be cherished and enjoyed as they unwrapped their delicate petals for the rest of the world to see. 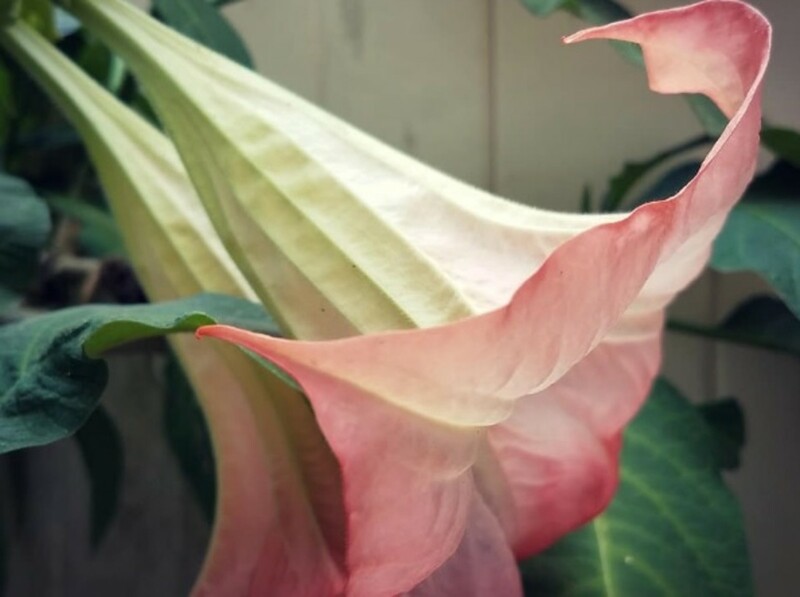 And speaking of shape, tubular-shaped flowers or those trumpet flowers are one of many different shapes that tends to draw attention out of amazement because of their trumpet-like shape that attracts hummingbirds as well. What are these tubular shape flowers? Read on and enjoy the photos as we go through them here on the list. A woody climber that bears tubular-shaped flowers. The colors ranges from red, orange, to yellow and pink flowers. 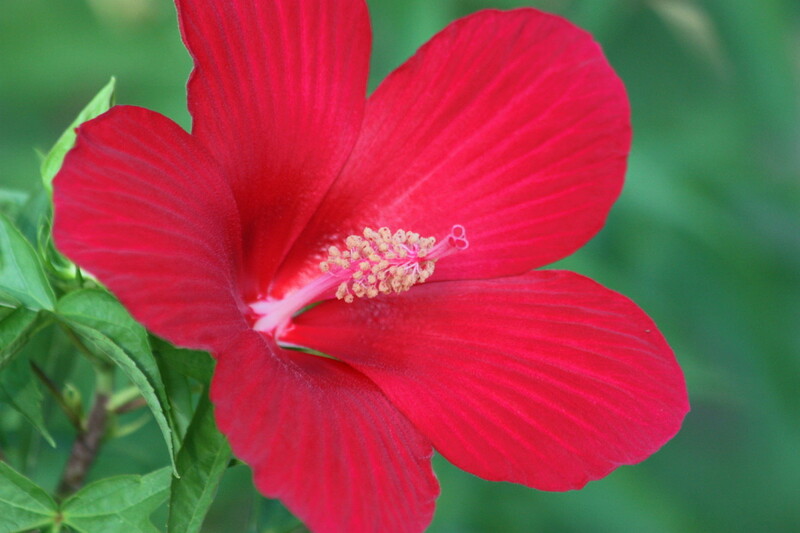 A flower that is loved by hummingbirds. Just be careful thou as you should keep an eye on a trumpet vine, this is considered an invasive plant and would grab and climb up into anything. Also known as Queen of the night or Lady of the night, the plant was discovered by two men: Davinder Singh Sains and Ragbhir Singh Ubhi. 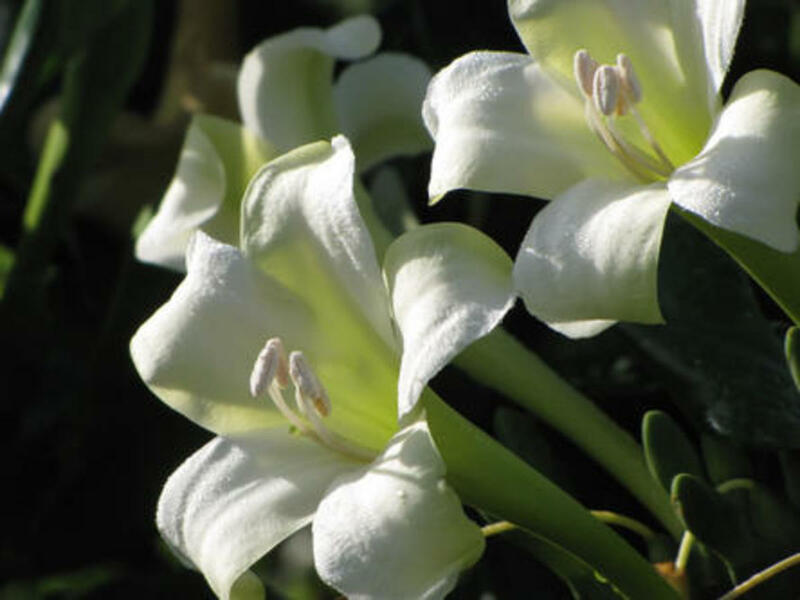 This plant bears white, fragrant flowers that blooms only at night. Lady of the Night grows for up to 13 feet in height and is a woody shrub. One special thing I like about the flowers is the sweet fragrance as the flowers open at night. Known in the Philippines as dama de noche, there is an interesting legend that says this shrub just appeared growing on the tomb of a beautiful woman who was neglected by her husband, an island ruler. The wife, who remained caring and sweet had the habit of spraying a sweet smelling perfume to their bedroom every night. The plant was discovered by her husband one night as he spent some time reminiscing and repenting on his wife's tomb. Maybe one good reason why it's called Queen of the Night. 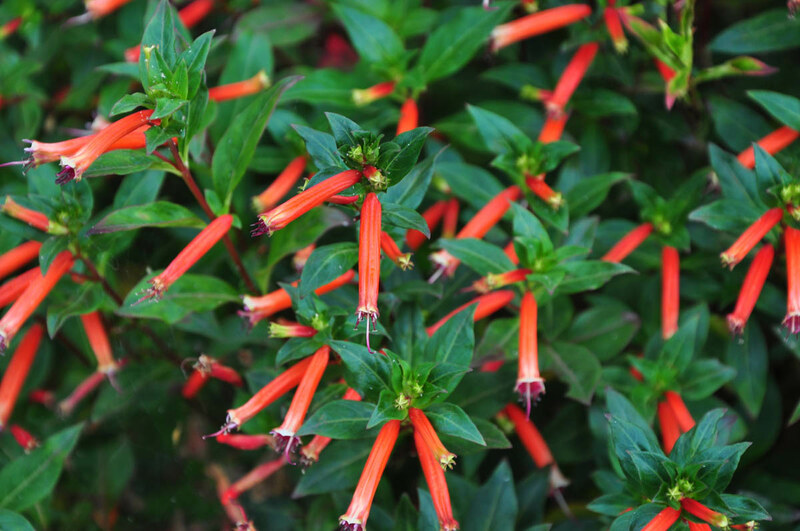 Another attractive flower for both hummingbirds and butterflies that displays tubular-shaped flowers during the Summer season. It would also make a good plant in a pot for those with limited space and with regular watering, the cigar plant would do just fine. 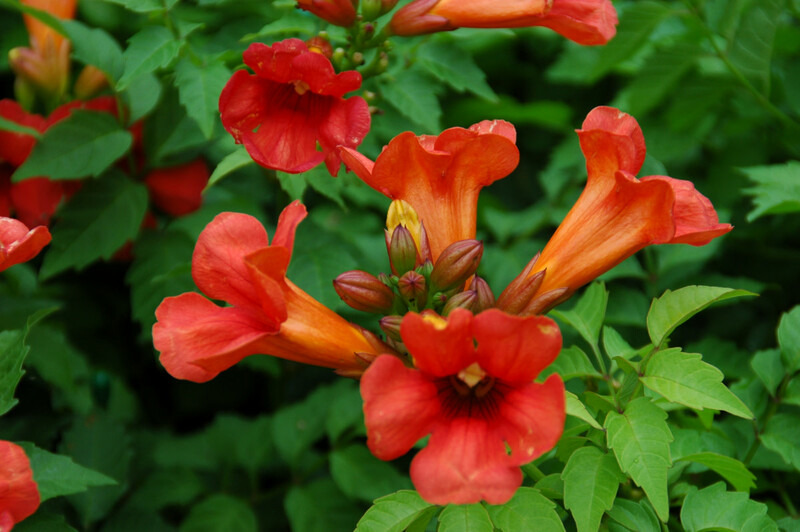 The firey orange to red flowers love the full sun and because with its shape resembling the cigarette, it was named cigar plant. And with this photo here, it does looks like a lit cigar with a bit of ashes on the tip. Don't you think so too? Do you have tubular-shaped flowers in your garden? Yes. I have them for the hummingbirds. No. But I'm planning to plant some. No. I don't have enough space but loves looking at flowers. For some reason, I could think of a jellyfish while looking at the photo of this beautiful Erica sessiliflora flowers. This pale white-yellow flowers also called "cape heath," is a sun loving shrub with a woody, upright branch with its needle-like leaves. One of the flowering vines I had in a pot for the hummingbirds that surely gets the hummers attention as the red trumpet-shaped flowers are attractive. Cypress vine loves sun climbing and twining on the trellis. The color varies from red to white with red being the most common one. The flowers that only lasts for a day are tubular in shape with petals all connected that somehow resembles a star. Look at those! 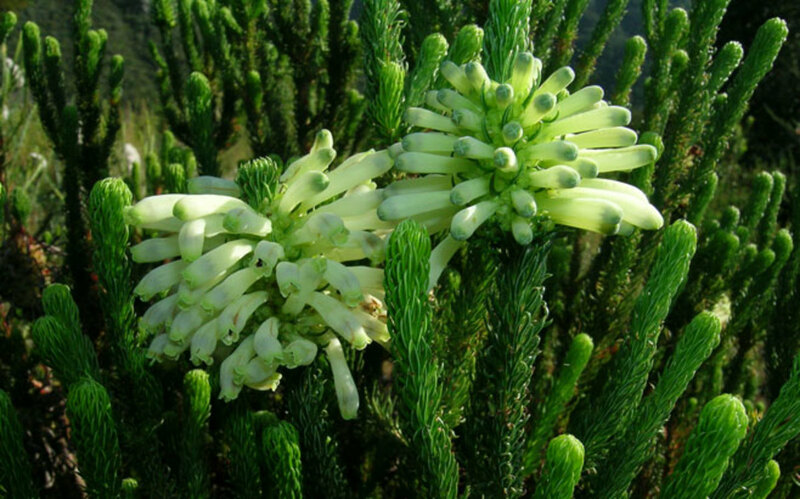 It resembles a chandelier which is also why this plant is also known by that name - chandelier plant. This beauty is another sun loving plant but can also tolerate partial shaded areas and is a drought tolerant. Flowers bloom from orange to red. And for those who might want to have a mother of thousands, you can start with seeds or leaf cuttings. Be warned though that this plant can go invasive as you would be up one day spotting baby chandelier plants while tending your garden or pots. Note: Be careful handling all plant parts as all parts are poisonous when ingested. 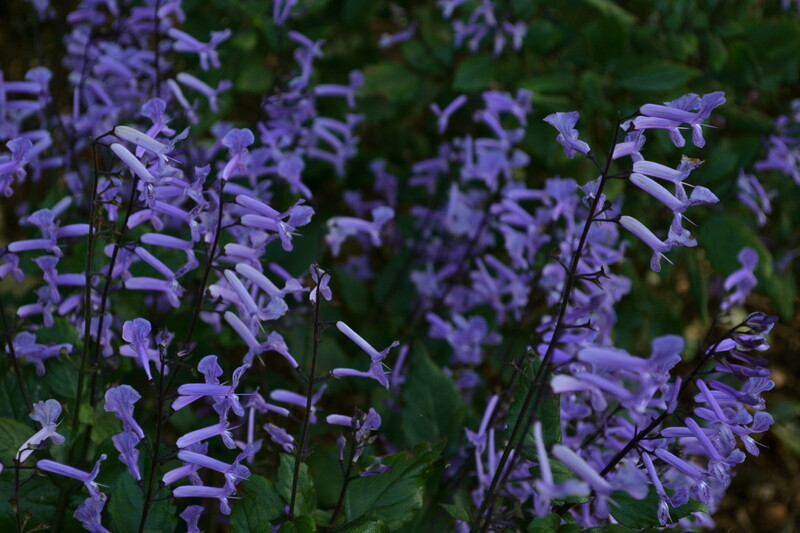 A shade loving hybrid shrub that reaches up to 3 feet in height. Mona lavender displays a tubular-shaped, lavender flowers with markings in a much deep purple color. Mona lavender would make a beautiful potted plant and an eye catcher. It is also used as a bedding plant. Butterflies also loves this lavender colored flower. 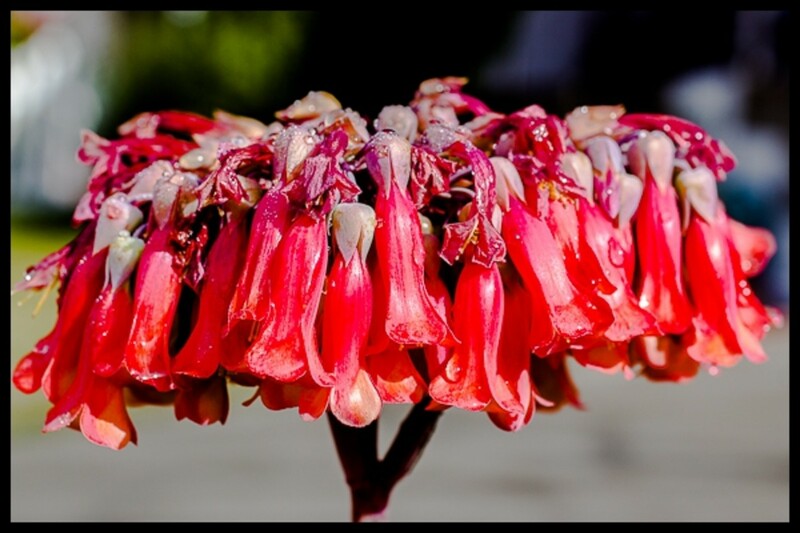 Aloe flowers are loved by birds and this succulent plant attracts sunbirds, mousebirds and of course those tiny, curious hummingbirds as well. 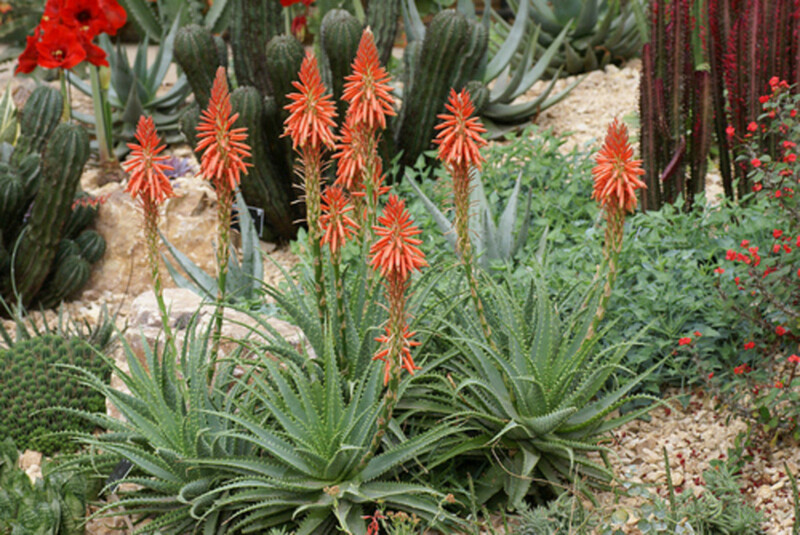 The aloe brevifolia leaves are spiny and green-grayish in color and loves the full sun and a well drained soil. With its tube-shaped flowers, honeysuckle attracts hummingbirds while its fruits, the berries, when ripe feed birds. The trumpet honeysuckle needs a trellis as it is a twining vine. 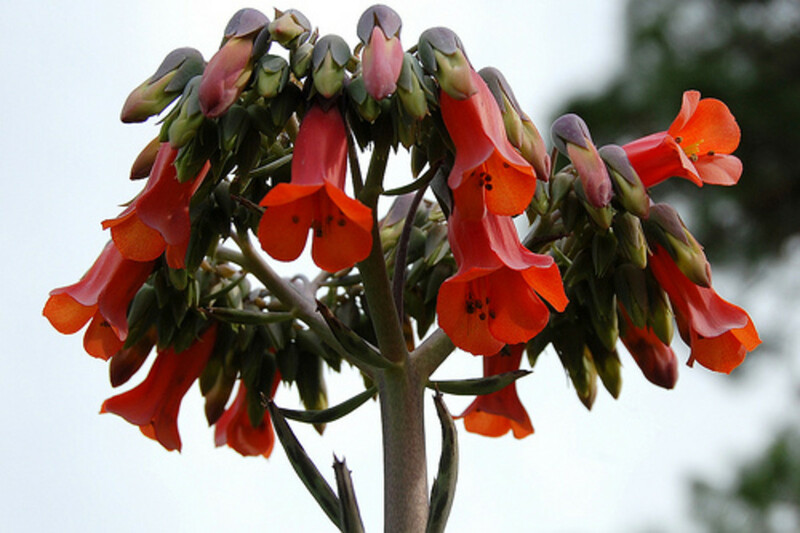 The tubular flowers vary from colors of red to orange with the plant preferring full sun that can grow for up to 7 feet tall. 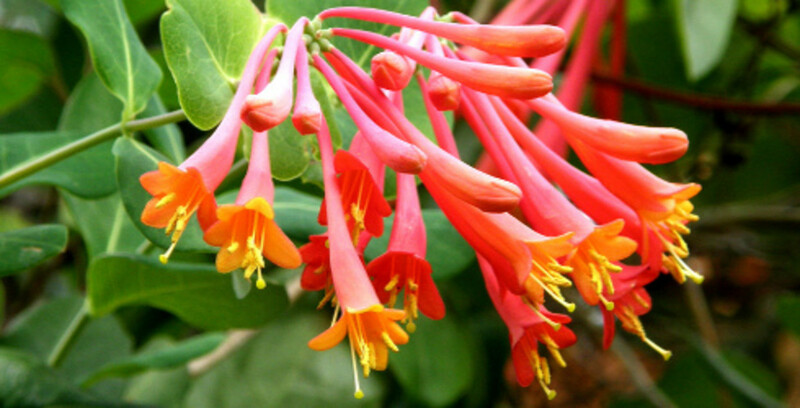 Also known as coral honeysuckle, trumpet honeysuckle is tolerant to drought. With its either white, pink or purple colored flowers, Philippine violet requires full sun for a gorgeous display of flowers. 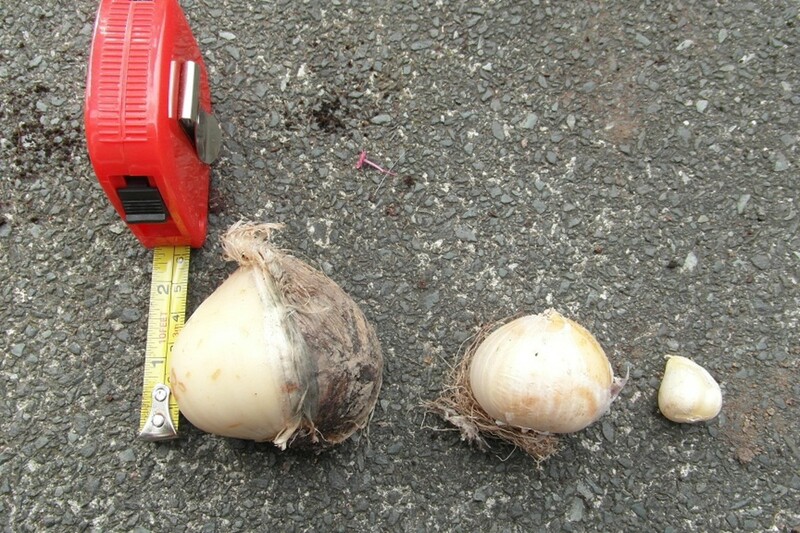 But no worries, it would also thrive on shady areas and can be propagated through cuttings. Don't be bothered if this plant dies in the winter season as they come back during Spring and is also self sowing. 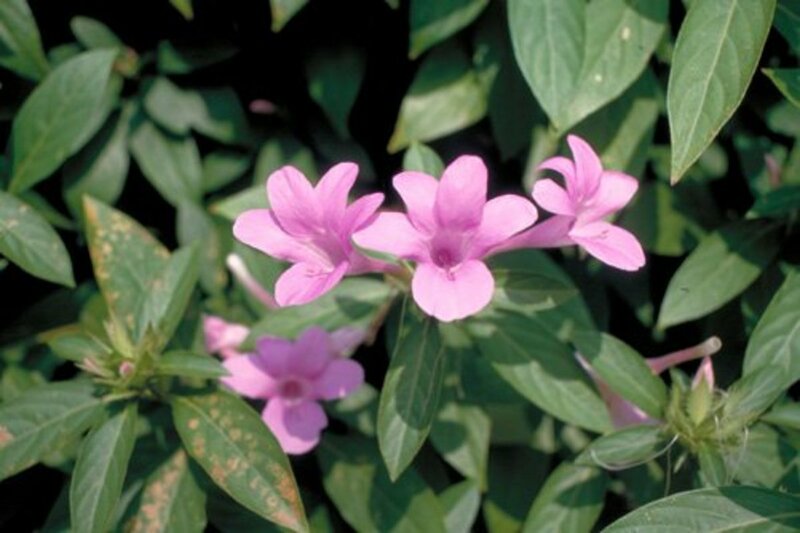 Grows up to 6 feet tall and is related to Mexican petunia (ruellia), barleria cristata blooms late Summer to Fall. 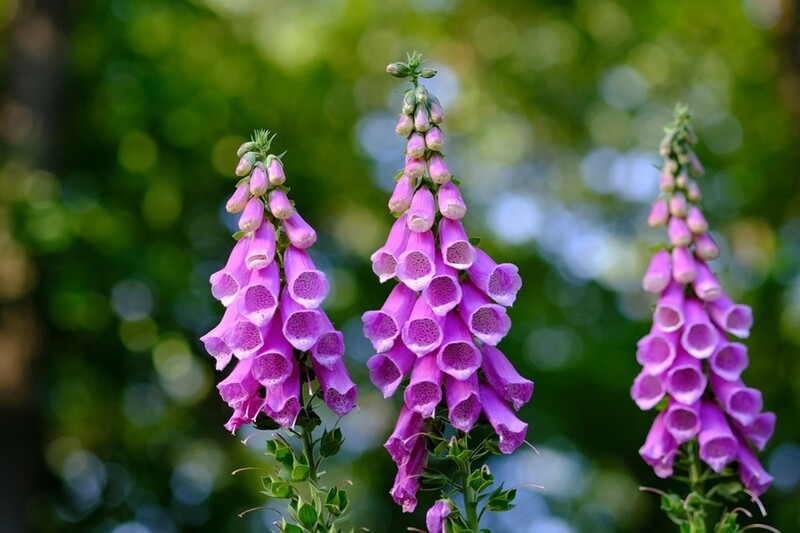 The tubular-shaped flowers of foxglove appears on a tall spike that reaches 5 ft. tall in which flowers varies in many colors including white and yellow, to red, pink and purple. 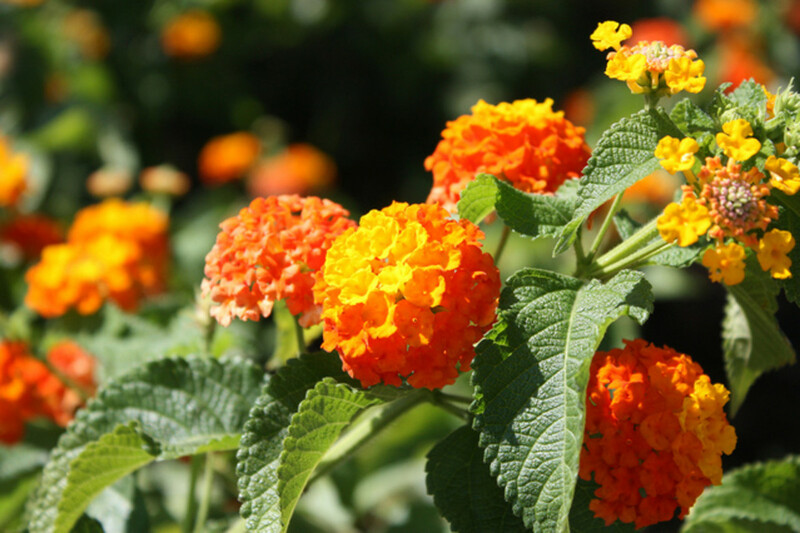 Spots or marks can also be found on the flower and it thrives well on light sun, to deep shaded areas. It is also known in some other names such as fairy thimbles, dead men's bells, witches gloves and throatwort. 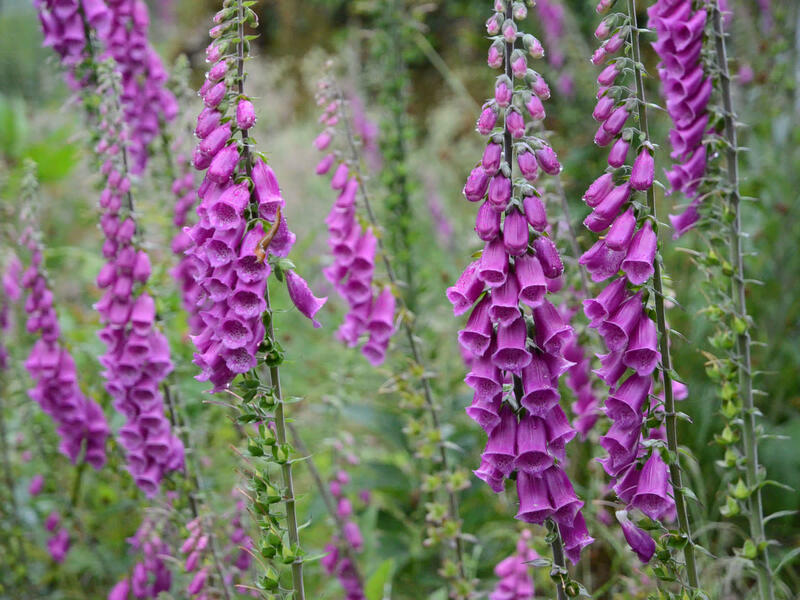 Note: Foxglove is a poisonous plant so be careful handling with it. Growing up to 20 ft. in height and preferring full sunlight to partial shady area, the perfume tree bears a tube-like shapes of white or orange fragrant flowers and resembles pua keni keni of Hawaii. 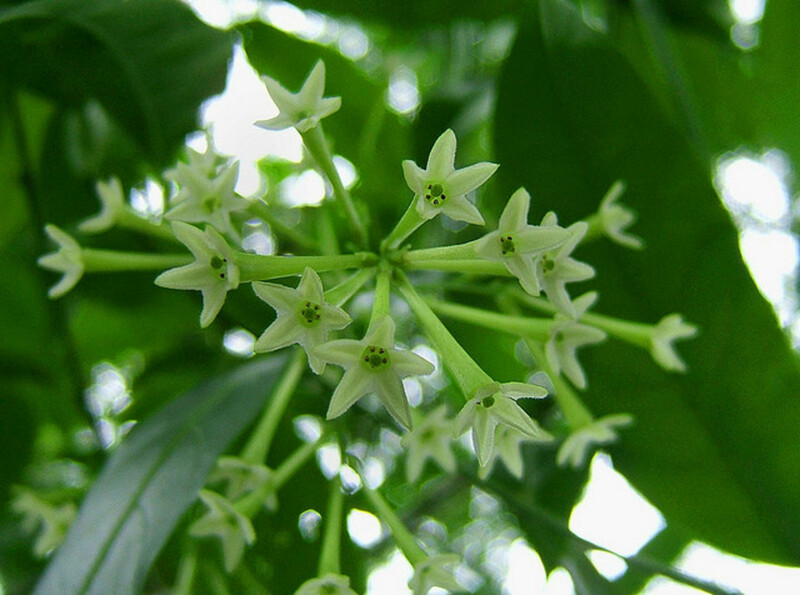 The perfume flower tree is discovered in a rainforest in Thailand and would grow in a pot as a shrub. Its fragrant flowers measures about 6 inches across. 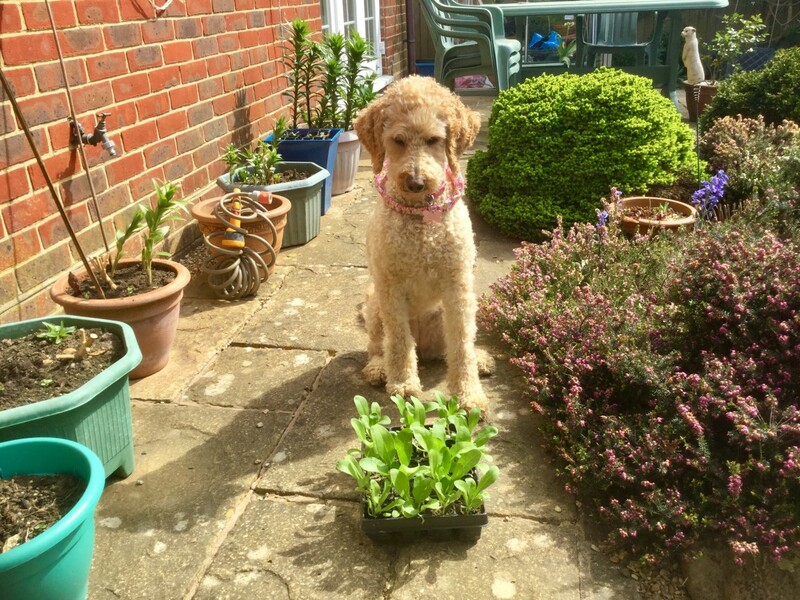 If you could have a fragrant flowering garden, or are looking for sweet scented flowering plants, here they are. Listing 12 fragrant flowers on this hub. Blossoms, or flowers? Either of the two, they give us the reason to be outdoor and be with nature, admiring their shape, colors, sniffing their scent and even counting petals! My other hub about flowers in their a bell-shaped forms. 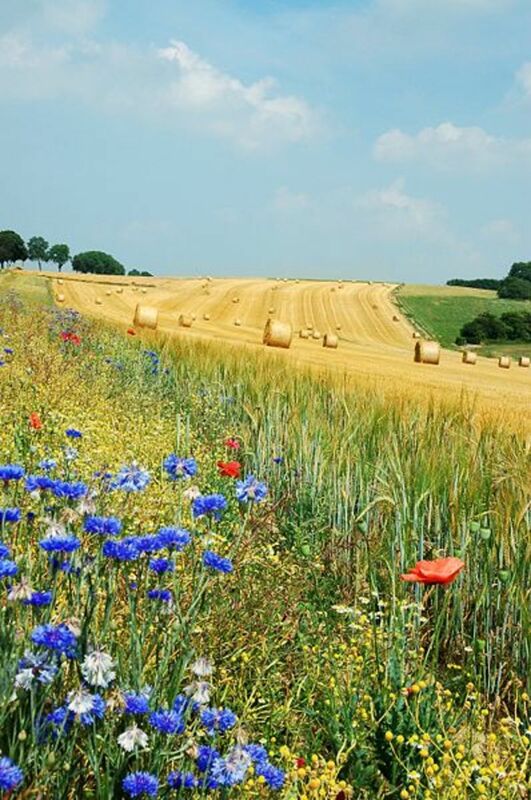 The flowers mentioned are so of the most beautiful and life sustaining in the world. Beautiful Hub. I voted up. Nature certainly knows how to create beauty! Nice information and photos. Although I am not a gardener, I can still appreciate the colours and shapes of nature. These are all beautiful flowers, many of them that I knew nothing about. Yeah, welcome. Very lovely hub and there are some flowers you listed which I find really interesting. @ moonlake: Are you attracting hummingbirds? Or already have hummingbird visitors? They love those flowers! I had my cypress vine planted last weeks of May and I tried it on a hanging basket, so far they wasn't as a happy climber like last year when they were on a bigger pot on the ground, but they are just starting to climb. I have the trumpet vine and the trumpet honeysuckle. 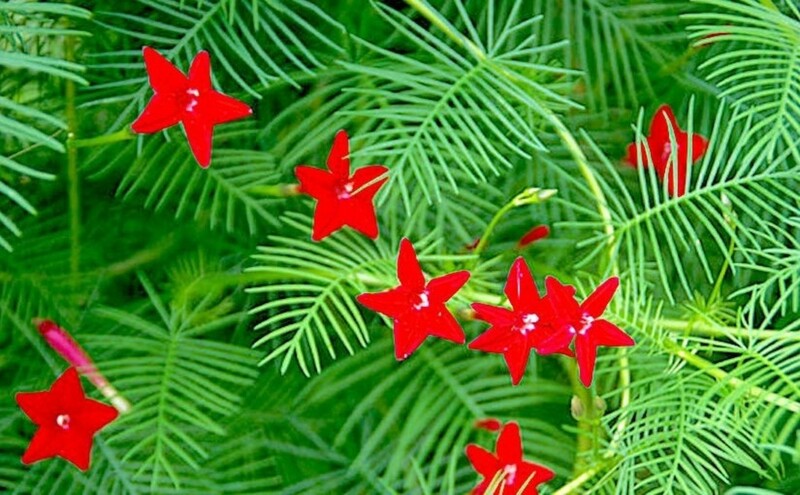 I love the little cypress vine. I have planted seeds for it but they are just barely coming up. Voted up. Wow! Those are amazing tubular flowers! We only have here yellowbell. The Cigar flower really caught my eyes. The name really tells it all.